I heard about this book at a book buzz at the library, and ended up getting a copy for free in exchange for a review. It is about East a teenager from LA that is caught up in a gang. He has been working for the gang since he was a kid. His uncle is in charge of the gang, so that is how he got involved. After their drug house gets raided by the cops, the uncle sends East and three other boys, including East’s younger brother to Wisconsin on a mission. 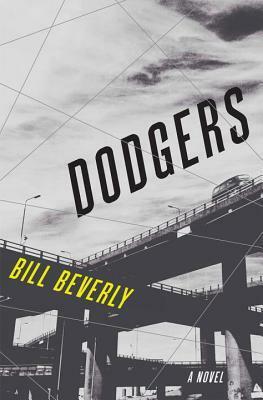 The book tells the story of East’s first journey away from LA, and away from the gang, although he is on a gang mission. I was interested in the story, but I wasn’t sure how much I would like it after I started reading it. There are overly descriptive metaphors. Although I didn’t stop reading, I didn’t love the book. It was very slow, and not something I would ever re-read. I never felt a connection with East, or any of the other characters. I don’t know if this is because their background is so much different than my own, and it was a little un-relatable to me. I did think this book was going to be full of suspense and action, especially with the way it was marketed at book buzz, but it was mostly just East’s thoughts on a rather boring road trip across America. Not worth it for me.